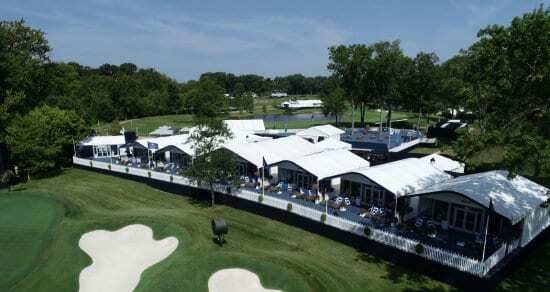 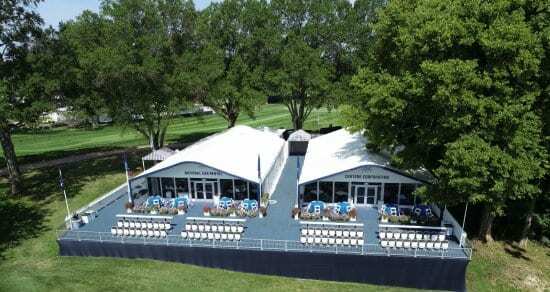 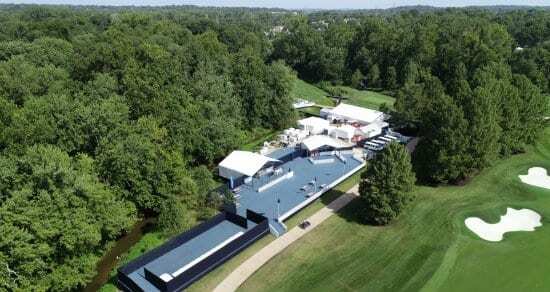 We had the honour of providing tenting and flooring for the 100th PGA Championship event as part of our long-term contract with the PGA of America. 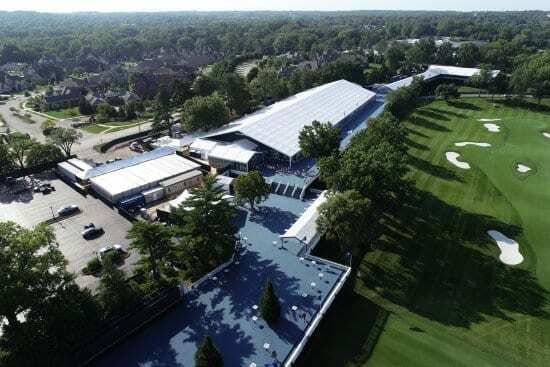 The PGA Championship is one of the most highly regarded golfing events in the world, and golf enthusiasts plan their year around attending this prestigious event. 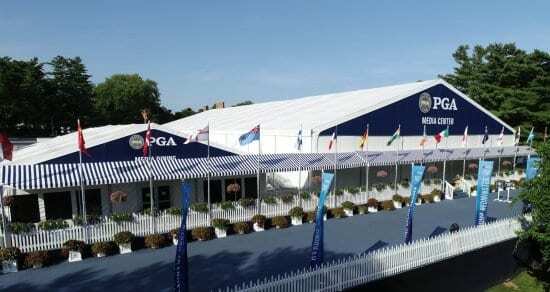 This was the 100th year anniversary 0f the tournament.